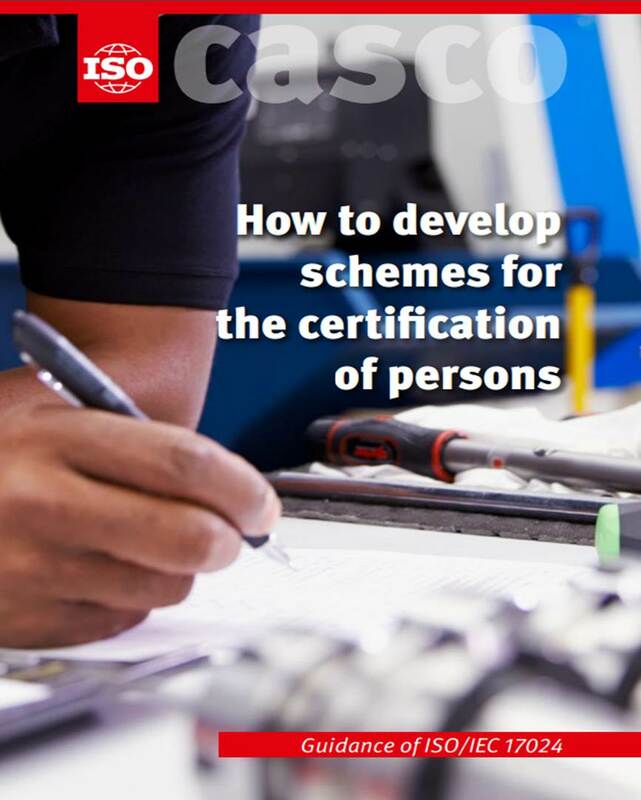 ISO has developed guidance to assist external organisations that develop certification schemes for persons, or develop competence criteria for subsequent use in certification schemes for persons, to do so in a manner that allows the certification scheme to be used by a certification body operating in accordance with ISO/IEC 17024. More specifically, it contains information to be considered by the scheme owner to enable it to meet Clause 8 of ISO/IEC 17024. A copy of the guidance document is available from the ISO website.